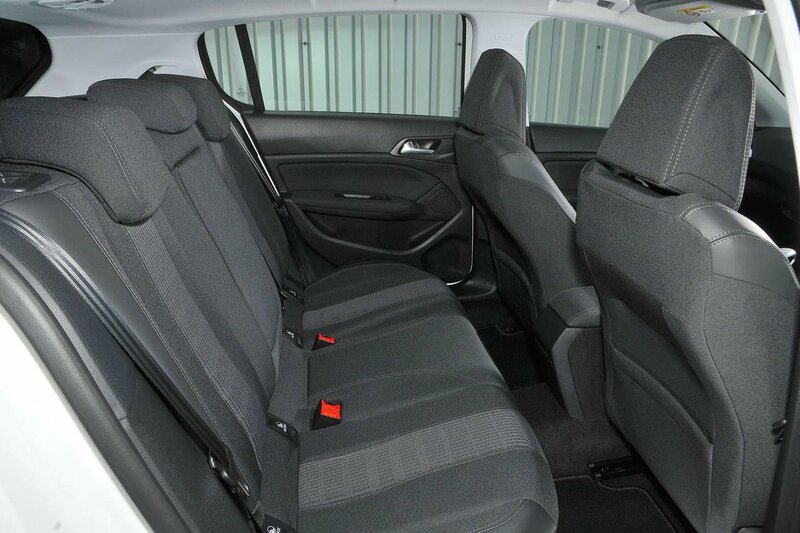 Peugeot 308 Boot Space, Size, Seats | What Car? A couple of tall adults will have no problem with the space available around the 308’s front seats – both head room and leg room are very generous. There’s also plenty of width, so there’s no danger of the driver and front passenger rubbing shoulders. 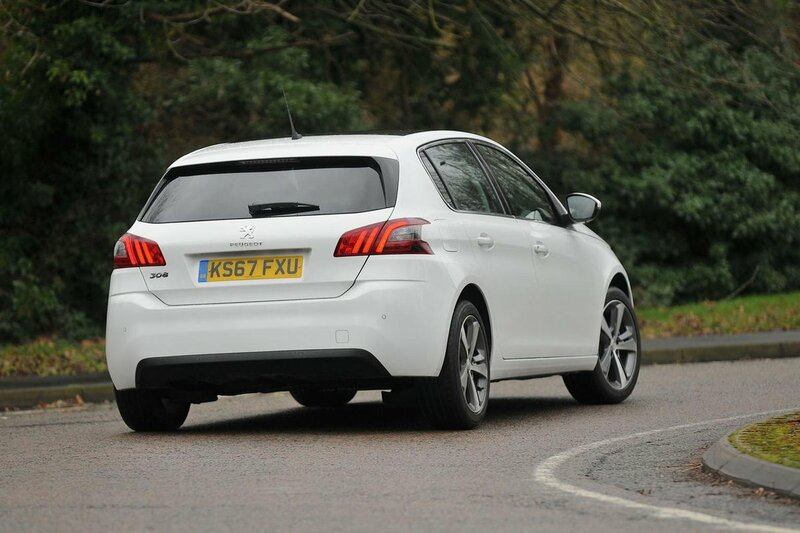 One of the 308’s worst features is its rear space. It’s poor next to almost all of its rivals, including the Volkswagen Golf and Vauxhall Astra, but especially huge rivals such as the Skoda Octavia. Essentially, adults will have a hard time staying comfortable on a long journey. Head room isn’t too bad, but there’s precious leg room, so their knees will be forced against the front seatbacks. At least each rear door comes with a generous cubby. The 308 doesn’t stand out for its seating flexibility; it offers what most of its rivals do. That’s to say the front passenger seat adjusts for height as standard and its rear seats can be split in a 60/40 configuration and folded down to open up boot space. However, the rear seats don’t slide back and forth, nor can their backrests be adjusted (although that’s rare in this class). Unfortunately, you can’t fold down the 308’s front passenger seat as standard or as an option in order to fit in particularly long items. The 308’s boot is one of the better options in the class. It has 470 litres, which is a fair bit less than what an Octavia can manage, but a lot more than what you get in the Golf or Ford Focus. 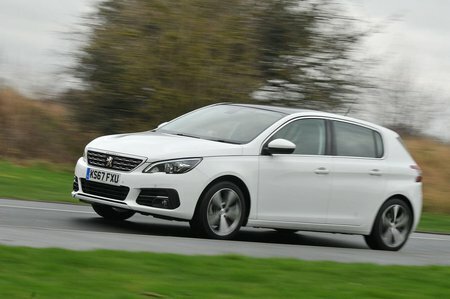 However, part of the reason for the 308’s impressive boot is because Peugeot has traded rear leg room for boot space. The boot is a nice square shape, although with no adjustable boot floor as standard or as an option there’s a fair distance down to the boot floor, leading to a lip at the boot entrance to lift heavy bags over.